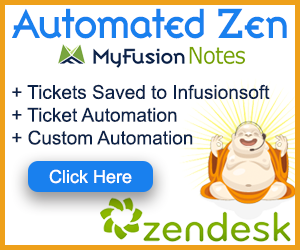 Here at team MyFusion, we want to make sure that you're getting the absolute most out of your Infusionsoft app. You see, it's our passion to help Infusionites! 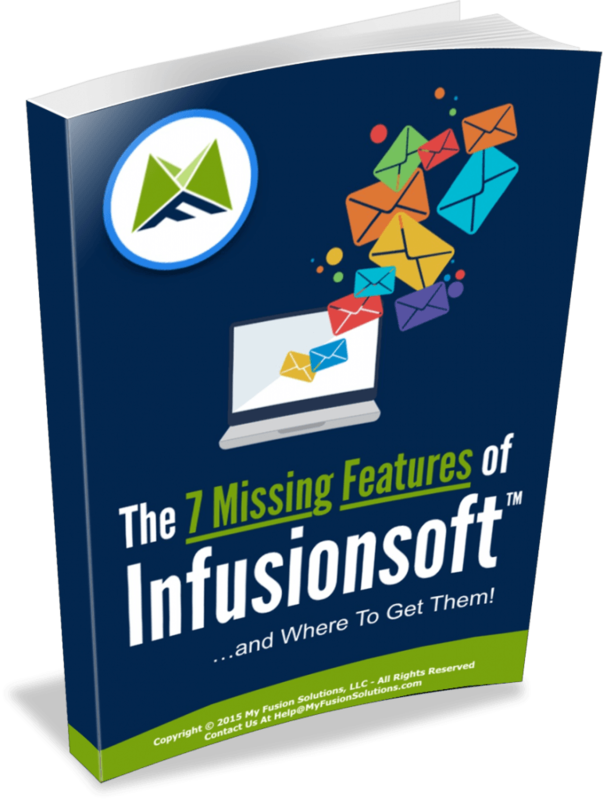 Nick and I are both long term users of Infusionsoft – heck I'm using it in three of my own businesses right now (and have used it in two additional businesses that I had in the past – I'm on my fifth Infusionsoft app)! Nick has also used Infusionsoft for years and in multiple businesses he's involved with. Hopefully you've noticed, but our passion is all about efficient business building with Infusionsoft! We value and respect your investment in us and strive to provide the most affordable valuable toolset in the industry while keeping the price point as low as possible. We value integration first and foremost. For example, our industry first leading creation of our Google Sheets integration with Infusionsoft. We didn't try to create a set of reports for you, speculating on what you'd need or want. Instead, we chose to give you the ability to do whatever you want, create whatever reports you want and do so with an integration instead! Recently we've expanded that integration mindset even further releasing numerous integrations and leading up to our crown jewel of automation integrations – Trello! But my real passion is deeper than that – it's about freedom. You see that's the one thing I value the most in life – my freedom. Freedom to me is having the financial wherewithal to do what I want, where I want and when I want. Freedom to me is about structuring my business in a way that it supports my lifestyle rather than constraining it! I can quite confidently assure you that whatever struggles you might be having with Infusionsoft right now – I've had them. I say that confidently – not arrogantly – because after using Infusionsoft in five businesses of my own over the years, one of them a near 8-figure business, I can tell you that I've been exactly where you are right now (unless, of course you're already making 8-figures – then, well, congrats and onward and upward to you)! Because I want you to know of the single most powerful resource you have 8 hours of access to each and every month – all included at no extra charge with your lowly $39.95 monthly subscription with MyFusion Helper. That resource is ME. That resource is our twice weekly Office Hour live calls and Q&A. 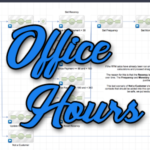 What Office Hours is Not! I know that the term “office hours” is thrown around a lot in this industry. Usually it's done as a ploy to fool you into attending a sales webinar. You know the kind. The one where a “special guest” speaker is there to “teach” you something (for about 10 minutes after the 20 min long intro about how great he is) and then… well… you know what comes next. You get sucker-punched by the sales pitch. In fact the entire faux office hours webinar is just a sucker punch. It's touted as helpful guidance, but in reality it's just a marketing ploy to sell you something. THAT IS NOT WHAT WE DO! I hate that crap – I really do. And I respect you and your time far too much to play that kind of game. 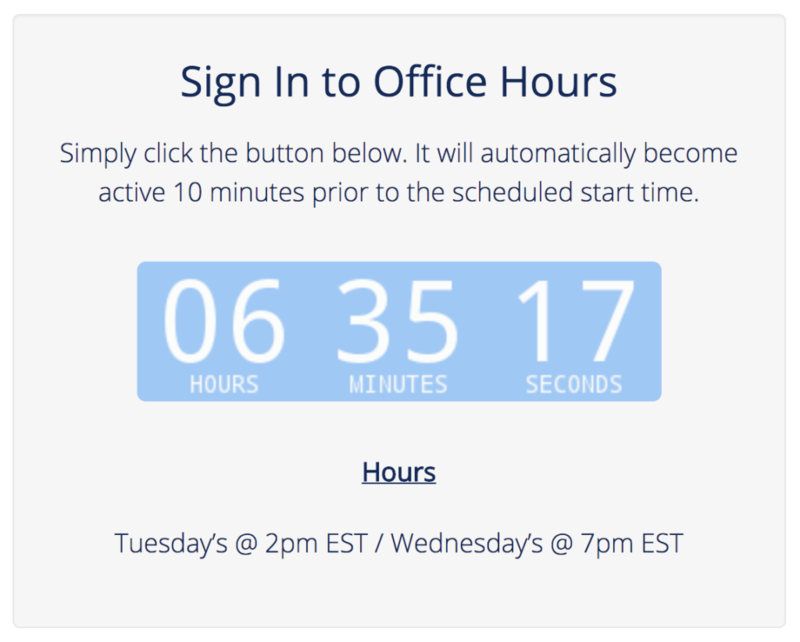 Yes, we do a monthly marketing webinar, but we don't call it “office hours”. Our office hours calls are not scripted, no powerpoints and always just me (and sometimes Nick graces us with his presence – lol). So it's not a sales pitch. In fact, we usually don't even have any training on them that is planned out, though sometimes I might spend a few minutes teaching a subject that people are interested in. Instead, it's all about YOU and whatever issue YOU are having. 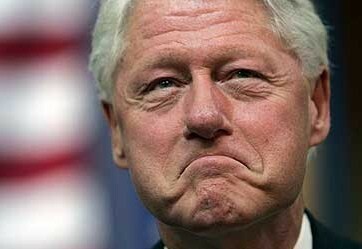 Need some campaign guidance? Awesome, we'll let you share your screen and dive in and help you out. Have some marketing questions or general business questions? Great – throw them my way. If I can help, I will. If I can't, I will tell you that too. By the way, that's even MORE important! There's nothing worse than advice that is based on conjecture and observation. If I give any advice, you can know that it's from personal experience – otherwise, I'll simply let you know I can't help, but even then, I likely may have some resources for you where you can get help. You do have to login to your MyFusion account first. We do this for a few reasons. First off, we only want paying customers on these calls because that way we keep the numbers down and are only giving those that are spending money with us our time. That's good for you, because it means others that are not even paying customers are not monopolizing the calls. Secondly, we talk about things we're working on and upcoming releases and that kind of stuff – stuff we don't want in the general community at large. So, we like to keep these small and intimate. When you attend our Office Hours, here's what you can expect. The calls go for an hour in length. I do keep them to that hour as my time is scheduled pretty tightly. We do the calls on live video with Zoom – yes, we want you to turn your camera on too! We want these calls fun and casual, and, most importantly, we wanna get to know you a bit. So come hang out and turn your camera on and have some fun! WE DO NOT RECORD THESE SESSIONS – This is important. We want you to feel good that this is an open environment to share struggles, problems, issues, share your screen, etc… without worrying that it's gonna be shared with the world. We respect you and want you to know that. I give everyone a chance to ask questions via the chat window. Then I attend to them in the order their submitted. We try to get to everyone we can. There's usually only a handful of people on these calls so that's not been a problem yet. In time, we'll probably have to limit the time each gets, etc… but for now, it's pretty 0pen and casual. We can do campaign stuff, business questions, MyFusion Helper questions, suggestions for improvement – whatever you want! Hope to see you on the next session!